Buying a new home or property is one of the biggest and most exciting things you can do. However at Tier 1 we know that it can also be one of the most stressful, time consuming and financially straining. We recommend that you ensure everything is fully inspected before you even think about exchanging contracts so that you’re completely aware of any issues or problems that the property may hold. Taking the time and investing a little bit of money in having a full building inspection with Tier 1 before you purchase a property will be highly beneficial. It will not only offer you the peace of mind that the property you’re spending a significant amount of money on won’t throw up unexpected problems, our inspection reports could also save you from huge potential costs in unidentified issues. Although there are different types of building inspection, you will generally benefit most from a pre purchase inspection which is a full inspection carried out by Tier 1 building inspectors prior to you purchasing a property. All Tier 1 building inspections result in a full report which is an accurate, written account of the condition of the property. A building inspection will contain information regarding issues such as rising damp, cracking of walls, safety hazards or unstable roofs. What does a building inspection not include? Most Tier 1 building inspections are pretty comprehensive and will give an accurate idea about the state of the property overall.  However it’s important to note that a building inspection report differs from a pest inspection report, which should be carried out separately. Our Tier 1 building inspectors may alert you to visible signs that termites or pests are in the property yet we strongly recommend that you have a separate report carried out identifying any timber destroying pests which may be present. It’s highly likely that your property is going to be one of the most expensive purchases you’ll make. If you plan to live in your property, you’ll want to ensure that it’s safe, secure and won’t end up costing you huge amounts of money further down the line. If you’re planning to rent out your property, you’ll want to ensure that this is possible as quickly as can be in order to start making back your money. Information and Specialist Advice: our Adelaide building inspectors will happily debrief the overall inspection with you, offering useful information for you about any relevant issues. If there are specific problems, they may be able to advise you on the best way to fix these or even put you in touch with suitable tradesmen. When should you have a building inspection carried out? If you are purchasing a home that is already built and has previous owners, you’ll want to wait until you’ve come to an agreement with the vendors but are yet to actually exchange any money with them. Tier 1 building inspections should always be carried out prior to purchase of the property. If you are purchasing a new home, you can request staged inspections throughout the construction process. The first stages would be inspection of the foundations and wall framings, with later stages inspecting elements such as Internal and External Linings and ultimately the Practical Completion of the Property. Should you carry out Rental Inspections? Similar to a building inspection, rental inspections can be carried out in order to save you money in the long run. By spotting any damage incurred by previous tenants and ensuring that the property is always kept in a safe and well maintained state, rental inspections could save you money in the long term and avoid you experiencing unexpected issues or pay outs.